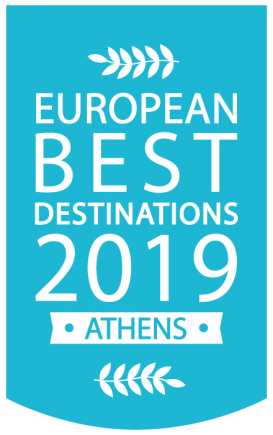 Athens is among the 15 Best European Destinations for 2019, ranking 12th on the list recently released by the European Best Destinations (EBD), a Brussels-based organization aiming to promote culture and tourism in Europe. 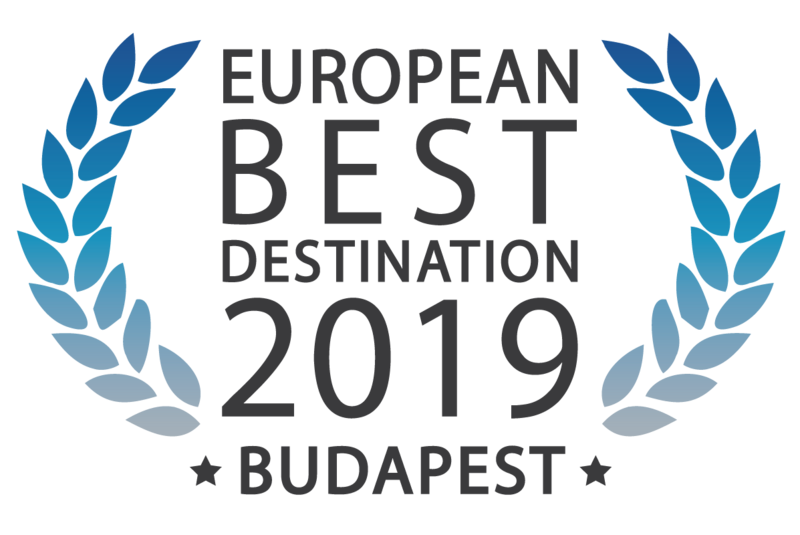 According to EBD, the tenth edition of the competition broke all records with more than half a million votes (515,375 votes) from 153 countries and more than 145,000 shares of the voting page on social networks. 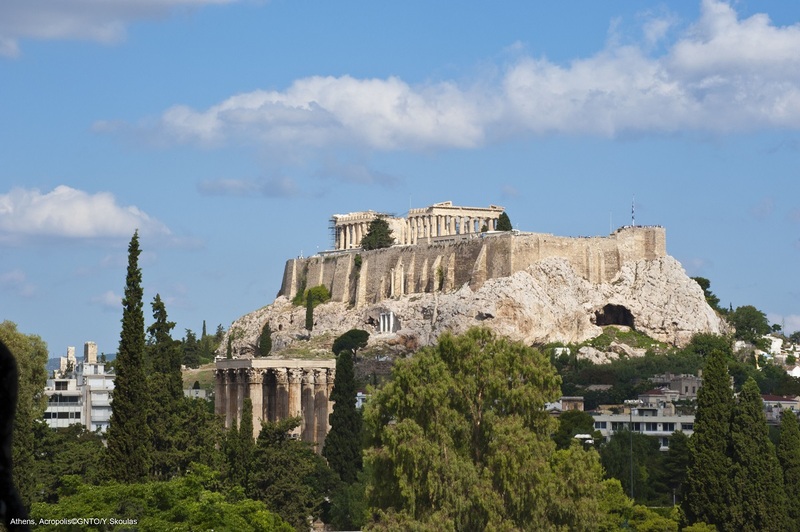 A total of 20 cities in Europe competed for the title including London, Florence, Vienna, Málaga, Brussels, Geneva and Paris. Af ter a three weeks’ period of online voting, Budapest ranked first and was announced Best European Destination for 2019 with a total of 62,128 votes. The 23 percent of votes came from Hungary and 77 percent from the rest of the world. Branga in Portugal came second followed by Monte Isola in Italy; Metz in France, and Poznan in Poland in third, fourth and fifth position. 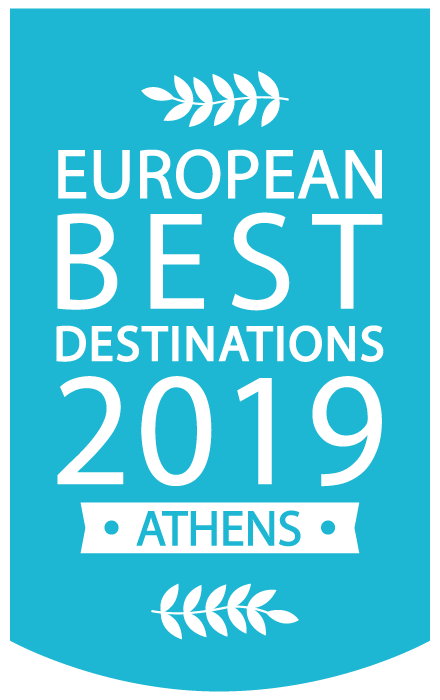 Dropping from the seventh place in 2018 to the 12th this year, Athens has been included in the 15 best destinations to visit in Europe with 16,024 votes. 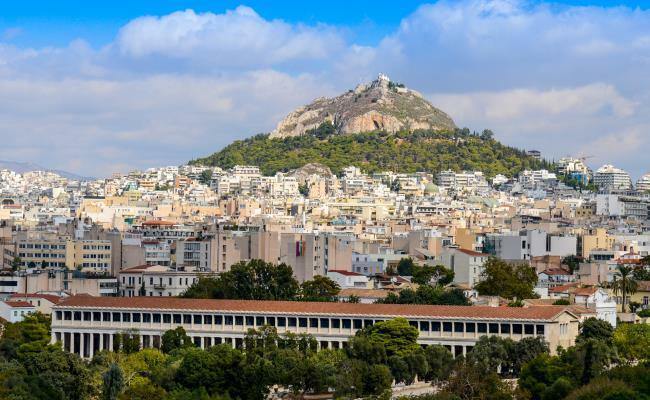 “Athens is in the top 15 destinations every year and all year through it attracts European travelers in search of their roots but also travelers from all over the world,” EBD said. 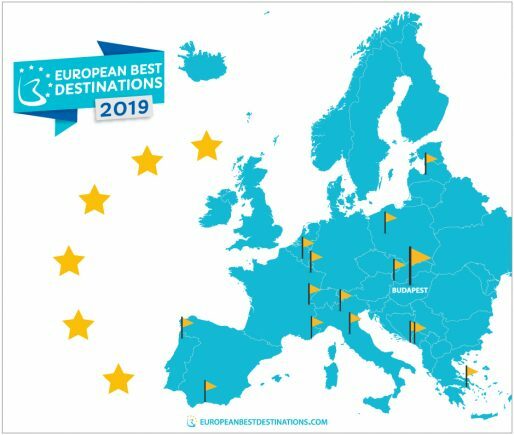 The top 15 destinations will be promoted to millions of travelers as the most trendy destinations to visit in 2019, on the Best European Destinations network, as well as on the EBD website, which is dedicated to the promotion of tourism in Europe.